The spiritual director should not reduce his attention to the internal life because of external occupations, nor should he relinquish his care for external matters because of his anxiety for the internal life. Otherwise, he will either ruin his meditation because he is occupied by external concerns or else he will not give to his neighbor what he owes to them because he has devoted himself to the inner life only. 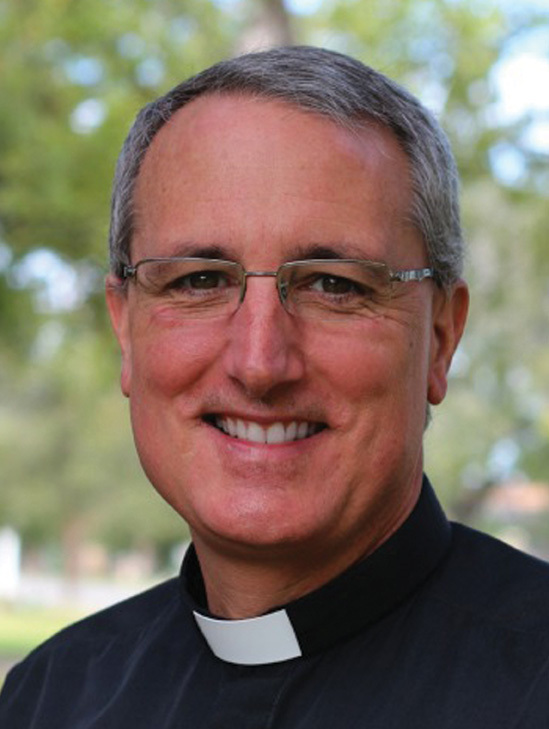 Though Gregory is writing to and for priests, his teaching is not limited to the ordained life. We all live with the tension and challenge of balancing both a life of action and a life of contemplation. How do we nurture a deep life of prayer and study and at the same time tend to the demands and joys of our marriage, children, school, work, and all the other stuff life offers and brings us? That is the same question with which Gregory and his priests struggled. One clear insight from Gregory is that it is not one or the other – action or contemplation; both are equally necessary. Sometimes we use one as a way to ignore or avoid the other. So we stay busy doing good works but have no time to sit in the silence of prayer. Or we never leave the silence of prayer and study in order to feed the hungry, speak out for justice, or spend time with our spouse. These may be over-exaggerations, but they are real dangers and have found expression at various times in the history of the church as well as in individual lives. Action and contemplation form and inform each other, whether we are lay, monastics, or ordained. You cannot have authentic action without contemplation, and you cannot have authentic contemplation without action. It becomes a matter of establishing congruence between our inner lives and outer lives. The intersection of our inner life and our outer life, our life of prayer and our life of action, becomes a point of sacrament – an outward and visible manifestation of an inward and spiritual grace. Gregory does not give a lot of “how to” advice on this issue. Instead he helps us hear the call to our own wholeness and holiness and then sets us on that path, a path of both action and prayer.